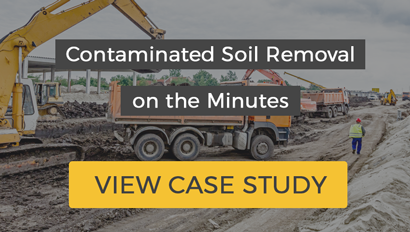 Disposing of contaminated material can be an extremely expensive, complicated and time consuming job. It is vital that everything is done by the book in relation compliance, with increased enforcement from the environment agency, wrongly disposing of such waste can lead to huge fines, potentially crippling businesses. Not everyone has knowledge of waste compliance, and many businesses certainly do not have time to spare to acquire such knowledge. So why not let us take care of everything for you, we will share the responsibility and handle everything from the paperwork to the logistics. Trade Skips will arrange an independent waste analysis to find out exactly what contaminants the waste contains, ensuring the most cost effective and compliant method of handling, transporting and disposing of the waste. 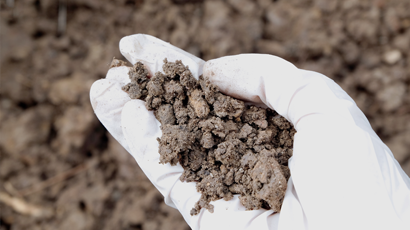 We vet and verify all our providers licences and permits, sourcing the best disposal site to receive your specific waste type, all the while keeping your carbon footprint in mind. Rest assured that you are in good hands with Trade Skips. Call us now on 0333 301 0377 to talk to one of our advisors today.